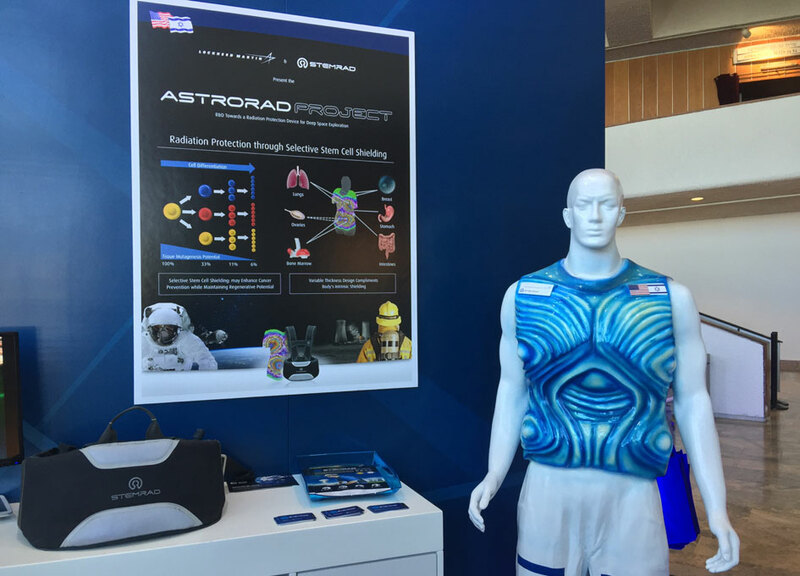 StemRad and Lockheed Martin Working on AstroRad to Protect Astronauts. Protecting astronauts from radiation while in space is critical if humans are to continue exploring the space environment beyond Low Earth Orbit (LEO). In July, StemRad Ltd an Israeli company based in Tel Aviv and Palo Alto, together with Lockheed Martin announced a joint research and development effort in this area. StemRad was also announced as winner in the 2nd round of Innovation Partner Funding a week prior to the Lockheed Martin partnership. The Innovation Partner Funding program is $2 million recurring joint fund between Space Florida and MATIMOP, the executive agency of the Office of the Chief Scientist (OCS) of the Ministry of Economy of Israel. 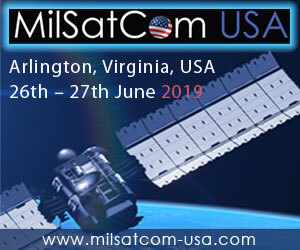 The project, which is less than three months old, is trying to use terrestrial commercial technology developed by StemRad for first responders, and adapt it for space. AstroRad, as the new project is called, has a simple premise, protect parts of the body where important stem cells are located from radiation. If an astronaut is exposed to hazardous radiation this will lead to severe damage to their bone marrow, which in turn will destroy the needed stem cells which the body uses to heal itself. 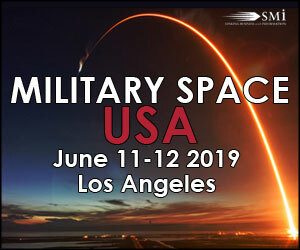 At the time the partnership was announced, Randy Sweet, Lockheed Martin, Business Development Director for the civil space line of business said "we're going to take our extensive knowledge of human spaceflight, apply our nano-materials engineering expertise, and working closely with StemRad, evaluate the viability for this type of radiation shielding in deep-space. 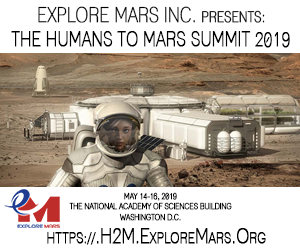 The Lockheed Martin team believes this could result in an innovative solution to enhance crew safety on the journey to Mars." 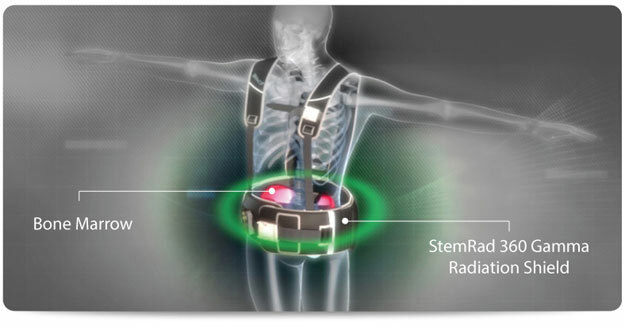 The current StemRad 360 harness used for commercial purposes is extremely heavy and will need modifications to lower its weight and to work in the zero-g environment of space. At this point no prototype has been developed yet, researchers and engineers are still in the design phase. The plan is to develop a flight ready prototype to test in a few years.